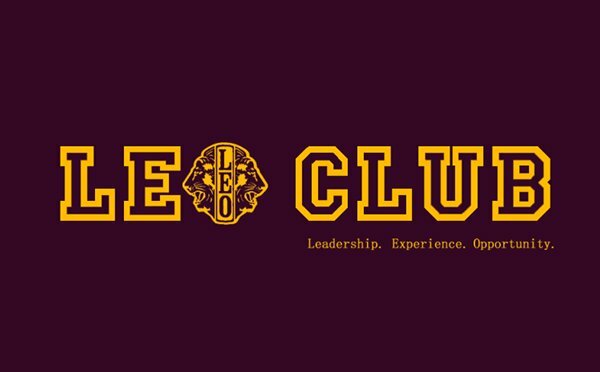 The Leo Clus is a student extension of the Lion's whose purpose is to promote service activities. Come check it out. Leo Clubs Program is a service organization affiliated with the International Lion’s Club. By following this link you can learn more about the organization. The sponsors are Mrs. Moore and Mrs. Wolfe. · Meetings will be held the fouth Wednesday of each month, during FLEX in the earth science classroom. · Service projects may take place after or during school and include the road clean-up twice a year and helping at the food pantry weekly. · Students direct the service projects of this organization.